What Currency Should I Take On My China Visit? Around 1 million Indian residents visit China every year for education, business, or pleasure. 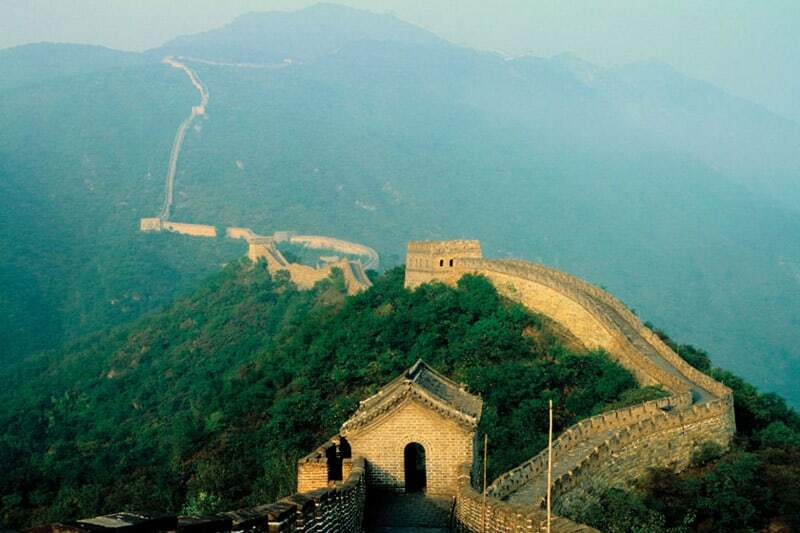 China is one of the hottest travel destinations and ranks at 4 in the list of most visited countries. However, many people don’t know what currency to carry to China. In this blog post, you’ll find out which two currency to carry to China for your travel there. What currency does China use? 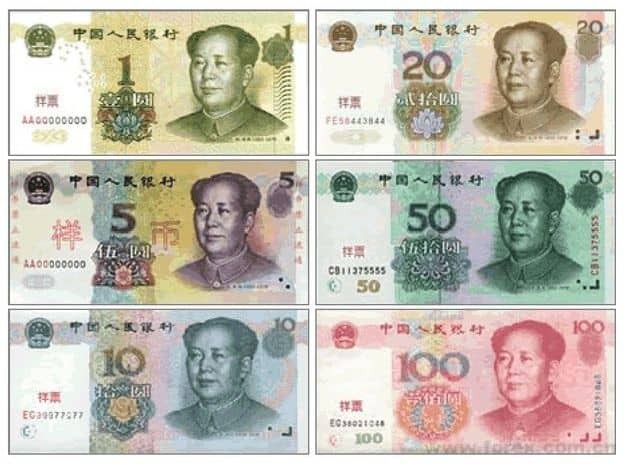 The official currency of the China is the Renminbi or RMB. The Renminbi is used in mainland China only. Hong Kong and Macau have their own currencies, the Hong Kong dollar and the Pataca respectively. The code for Renminbi or Chinese Yuan, as it is popularly known, is CNY. CNY Bank notes come in denominations of 1, 5, 10, 20, 50 and 100. These currency notes are of different sizes and come in different colors. For Indian travellers going to China, there are two main currencies to carry. Either the Chinese Yuan or The US Dollar. The US Dollar is an universally accepted currency the world over. If you are not able to procure Chinese Yuan for your trip to China, then no need to worry. You can buy the US Dollar and exchange it for the Chinese Yuan in China without any hassles. Let us see how this works. Most banks in China are authorised to perform foreign currency exchange transactions. However, you would be required to fill in a few forms and supplying details that may seem a little intrusive, like the purpose of changing the money etc. You will also be required to show your passport at the time of transaction (Prefer Bank of China branches for your currency needs). Please Note : Changing money with currency traders who wait outside banks is illegal in China. So please don’t do that as it may get you into trouble with the authorities. It doesn’t matter where you change your money in China, as the exchange rate is highly regulated and you get pretty much the same rate throughout, including at the Airport (Exchanging currency at Airports is generally expensive). A few sources on the web advise that merchants will accept foreign currency in China. This is not the case always and applies only to expensive shopping malls/stores. For the most part, a Chinese merchant or business institution will not entertain any foreign currency as payment mode. So what do you do if you have spent all your converted Chinese Yuan? If you have a prepaid forex travel card with US Dollars in it, then it’s really simple. ATMs are common in urban and main tourist areas of China. Get an an international US Dollar Travel Card with either the Mastercard or Visa logo. The amount that can be withdrawn from Chinese ATMs depends on the network and your own bank limit, normally about the equivalent of US$ 400/CNY 2400. USD Forex Card will normally charge a fee of around US$3 per withdrawal of funds. So make sure to take out a substantially useful amount of money per withdrawal. Now the question arises if you can use your International Credit Card for payments in China. Credit Cards are not yet widely accepted in China. If you plan on using your Indian bank credit card, it’s best to let your bank know about it beforehand. Inform your bank about your upcoming trip to China along with your travel dates. This is to prevent them from blocking your account when they see any “foreign transactions” which could be suspicious or “outside of normal range of activity”. Now that you know how to carry money to China, let us address the problem of what to do with leftover Chinese Yuan in your pocket. The CNY is becoming increasingly transferable overseas, but is still largely restricted. Try to plan ahead on how much CNY you require for your Chinese trip and also include a safe zone in the plan for emergency spendings. Convert your currency accordingly to CNY. If you over change your currency to CNY, you may end up taking so much leftover CNY home with you after your trip. This is even assuming you’re permitted to take it out of China. The maximum allowable limit through China’s customs check is 20,000 CNY. Within this limit there should be no problem in bringing the currency back home. On the whole, It’s better to take CNY back to India, as Indian moneychanger networks buy CNY at better rates than changing CNY back in China. Retain your exchange receipts, even from ATM withdrawals. These are needed to convert Chinese Yuan back into foreign currency when leaving China. American Express, Visa and MasterCard issued elsewhere without the Union Pay symbol are not widely accepted at stores and restaurants. Carry Chinese yuan at all times to pay for your everyday purchases and meals at most of the restaurants. Banks will only accept foreign bank notes that are undamaged. Notes that are even slightly torn will be rejected. Avoid Traveler Checks. In fact, hotels and even some banks won’t take them, so it’s better to stick with foreign currency cash or travel cards (Visa/MasterCard). There is fake money in circulation in China and unscrupulous traders particularly look for opportunities to give it in change to foreigners or other unsuspecting people. 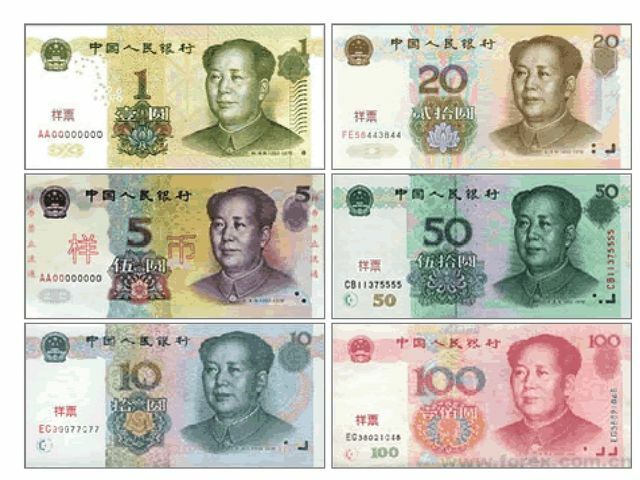 Particularly check the quality of 100, 50 and 20 yuan denomination notes. Conclusion: Prefer to buy Chinese Yuan (CNY) Currency notes from your homeland for an easy travel to China. On non-availability, prefer USD Currency notes & get it exchange from Bank of China branches upon arriving there.